Once you have built your first igloo, you will probably never need the igloo instruction manual again. First of all, the process of building block layers is easy to remember because the product is simple, even if you have not done it in a while. However, we have also made it easy to download our manual, therefore it is available for future reference when in the back county. Cell phones have made this easy, simply load the pdf on your phone and you have the manual anywhere you go. If you would like to see a manual translated in other languages, just let us know. Translations and editing are expensive, however if we get enough requests we will have a tranlation done. Winter camping can be another fun activity but it is even more enjoyable in an igloo. We are also happy you have become part of the Grand Shelters family. Henceforth, we invite you to give us feedback on your experiences with our products. 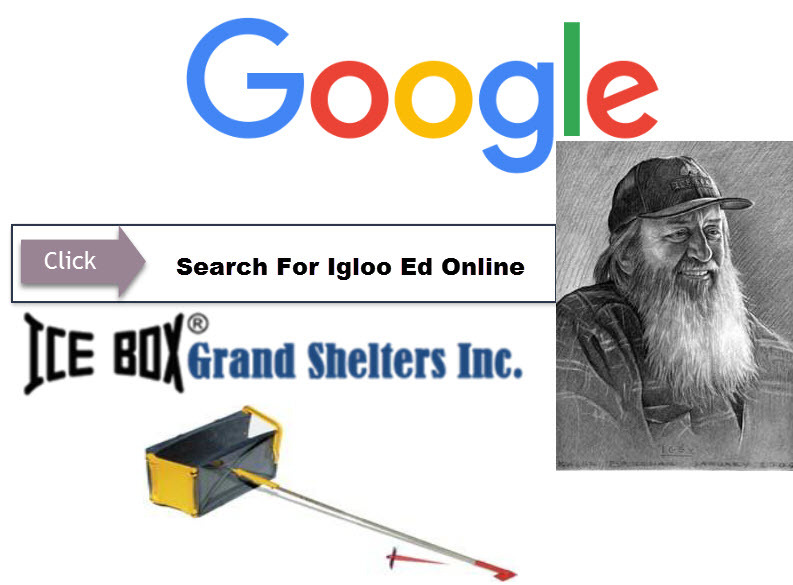 We have been building our products and igloos since the 70’s, we certainly have our tool dialed in. The PDF igloo instruction manuals below require Adobe Acrobat Reader to view and print. Adobe Reader can be downloaded from the link below. 1. Open PDF and select to print. 2. When the print page comes up for the igloo instruction manual, select to print in landscape mode. 3. Set to print all even pages and select to print in reverse order. 4.Flip the paper end to end and print only odd pages. 5. Uncheck reverse order and print, this will make it print on the other end. 6. Staple in the middle and fold. If everything was done properly, the page numbers should be in the correct order.